In conjunction with Birmingham City council and supported by ERDF funding, the BJA has successfully won a tender to provide a free business assists training programme to West Midlands based jewellery companies. 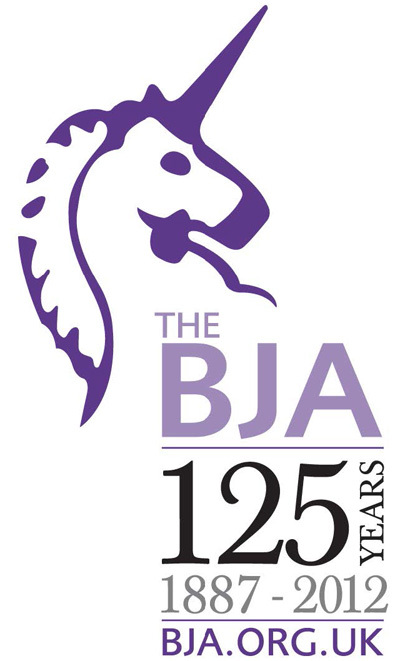 “This project is very close to the core values of the BJA and we are extremely pleased that at this difficult trading time we are able to provide a funded comprehensive training and mentoring programme focussing on the needs of the jewellery industry,” said Simon Rainer Chief Executive of the BJA. The British Jewellers’ Association is looking for interested West Midlands companies to give them twelve hours free intensive business development training. “The BJA is able to offer this fantastic opportunity to forty West Midland based companies and with our expertise we will make their training jewellery industry specific and provide sales and marketing help with their need in mind,” stated Lindsey Straughton PR and Marketing Manager. “We are anticipating high demand as sales and marketing are subjects small and medium size companies always appreciate fresh angles,” she added. This ERDF funded project is open to any jewellery company within the West Midlands region as long as they have been trading for six months, have business accounts even if not VAT registered and are willing to attend two seminar sessions either late November 2012 or mid January 2013. * Individual assessment to identify the marketing and sales direction that the company should take. * Structured training with a professional business coach including marketing, strategy, pricing, promotion, selling techniques and how to take products to identified markets. * Individual mentoring to monitor business development progress. * Continued support of the BJA once training has been completed. The programme will be available to 40 West Midlands based jewellery companies, with training available for the months of November 2012 and January 2013. “Already we have received an outstanding response to this programme, and I advise any companies wishing to participate to contact me very quickly. This project is just one of the industry leading training, mentoring and educational initiatives that the BJA will be launching over the course of the next 12 months,” added Rainer. Companies who are interested in participating in the free business assists training programme can apply and check their eligibility by contacting the BJA at lindsey.straughton@bja.org.uk or 0121 237 1110.